Redis Labs introduced on Wednesday a new purpose-built solution, RedisEdge, for Internet of Things (IoT) and edge computing applications. RedisEdge delivers fast performance, with a lean footprint to analyze millions of data streams in less than a millisecond, meeting the stringent latency requirements of any edge environment including devices, sensors, actuators, and even in “cloud edge” and micro data centers. RedisEdge handles heterogeneous data in varying formats with a multi-model solution, removing the complexities of developing applications for a range of connected devices. The solution includes Redis Streams and Redis TimesSeries for high-velocity data ingestion, continuous stream processing, and easy distilling of data for analysis. 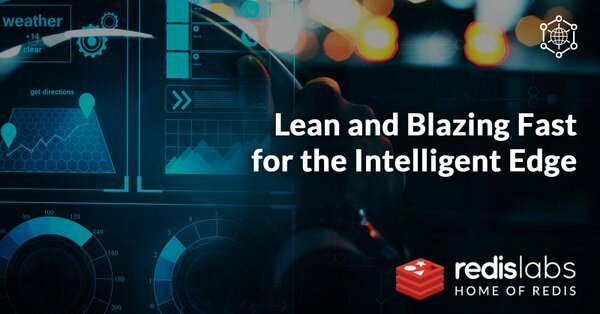 RedisGears connects multiple data models to transform data dynamically to derive intelligence at the edge. RedisAI packages deep learning and machine learning to detect patterns, trends, and anomalies on data, in real time – even at edge endpoints and gateways – away from the core compute and storage infrastructure. By providing flexibility to developers to use heterogeneous streaming data and bringing real-time AI-based analytics to the edge, RedisEdge enables complex event processing at the lowest latency for the intelligent edge. By leveraging open source Redis, RedisEdge requires less than a five-megabyte footprint while still performing millions of writes per second and maintains sub-millisecond speed. This solution simplifies operations, reduces complexity, and lowers total cost of ownership by providing a single multi-model database platform – from the cloud to edge network. “In order for IoT edge applications to gain mass adoption they will require near-zero latency with cost-effective edge economics,” said Rob Schauble, vice president IoT and emerging technologies at Redis Labs. “RedisEdge delivers blazing fast performance, processes up to a million operations per second with sub-millisecond latency on a small footprint edge device, to meet the stringent requirements of IoT edge applications. 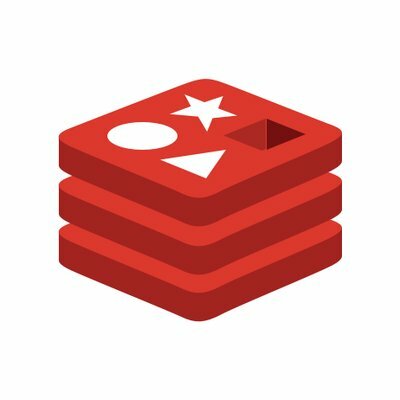 Based on a database developers know and love – Redis – RedisEdge reduces complexity and can be run natively within virtually any edge architecture.”RedisEdge is currently available as a data service platform for Microsoft’s Azure IoT Edge and the EdgeX Foundry open source software platform.